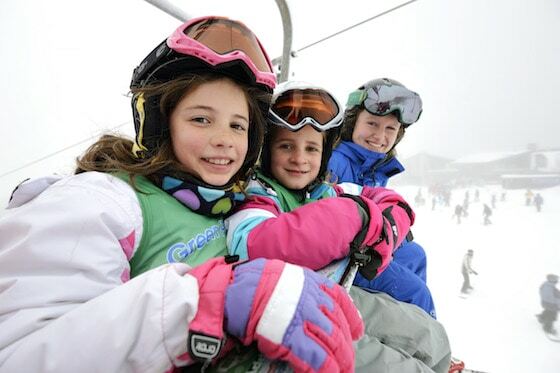 Mt Buller is ‘snow much fun’ for families! Winter is here and that means snow! Kids snowboarding at Falls Creek & Hotham!